YouTube is one of the leading video streaming site used around the world. We can watch every type of video on it. People are doing businesses using YouTube as well. Also, to grab more users Youtube also brings new features at regular intervals. 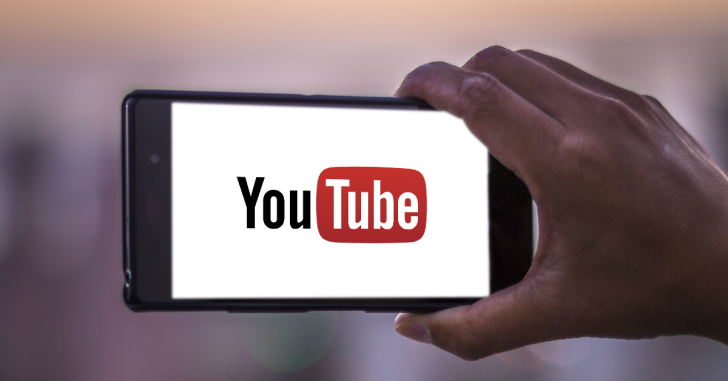 Now YouTube is working on new features that will make the user experience more smooth. However, the Latest YouTube Update for iOS brings back the Annoying Home Indicator Bug. Last month, YouTube has added support for the new iPads. However, it also included a bug where the home indicator overlaps the navigation buttons at the bottom of the app. One week after the issue was discovered, Google fixed it in another update that didn’t bring any new features or improvements. Unfortunately, the Latest YouTube Update for iOS brings back this Annoying feature. YouTube for iOS version 14.05 contains the home indicator issue. If you’re seeing this update on your iOS device, it is better to avoid it. So that you may not get the issue again. Let’s see when Google will remove this issue again. Moreover, the previous update allowed YouTube users to see a list of recommended videos. This list is shown on the Download page below any video, which you have already downloaded for offline view. However, the case is that these recommendations will not be automatically downloaded. You will have to tap the download icon if you want to download any recommended videos.